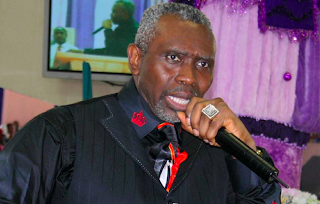 CAN President, Pastor Ayo Oritsejafor, on Tuesday condemned the killing of no fewer than 12 worshippers in Potiskum, Yobe State and Maiduguri, the Borno State capital, on Monday when gunmen suspected to be members of dreaded Islamic sect, Boko Haram, attacked two churches in the Northern Nigerian towns. 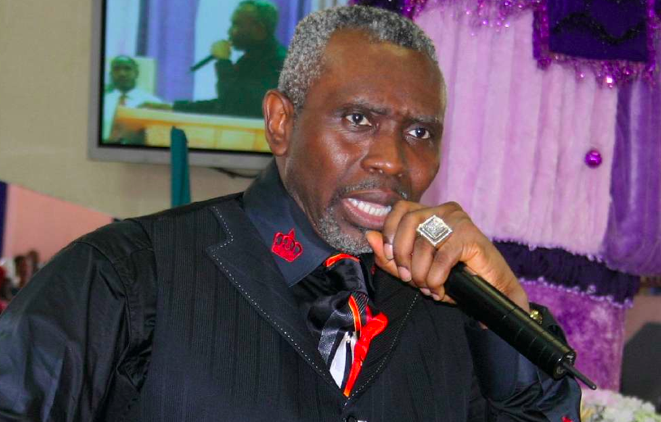 Oritsejafor, who is the founder of Word of Life Bible Church in Warri, Delta state, described the incident as a “bestial act against a people exercising their rights to worship”. He said, “It is highly disturbing and very barbaric; it is archaic. It is totally against God and anything that has to do with Him. You wonder how people will go to this extent in the name of God. He urged the worshippers in the area not to succumb to evil perpetrators by absconding their ancestral homes, stressing that doing so would be tantamount to cowardice. Oritsejafor explained that although he was not cut out to disparage adherents of other faiths, the truth must be told. He said, “Let me again say that I have high respect and regard for my Muslim friends and brothers. I’m not against Muslims. We need their help. We have been saying it and we will continue to say it. Not only do we appeal to them to condemn it, we are asking that they must help us take this message to the grassroots.